3. 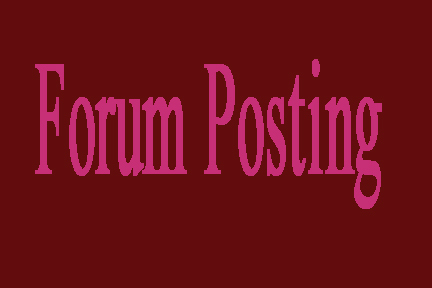 35 forum posts in your forum or any site you will provide me. Feel free to ask any question about this service.